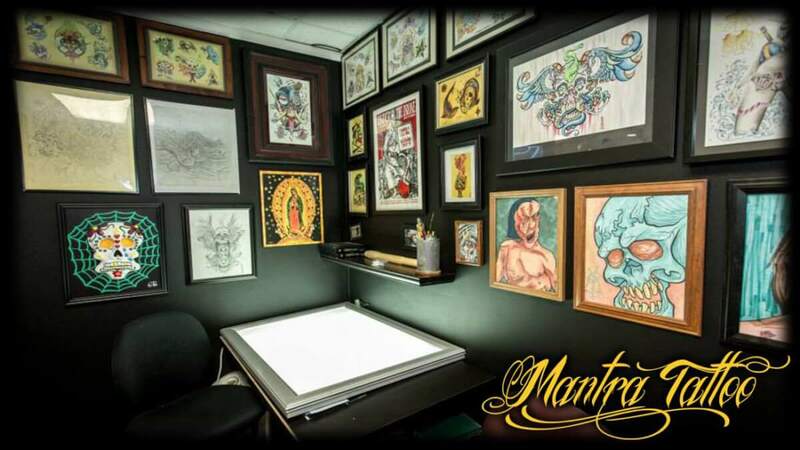 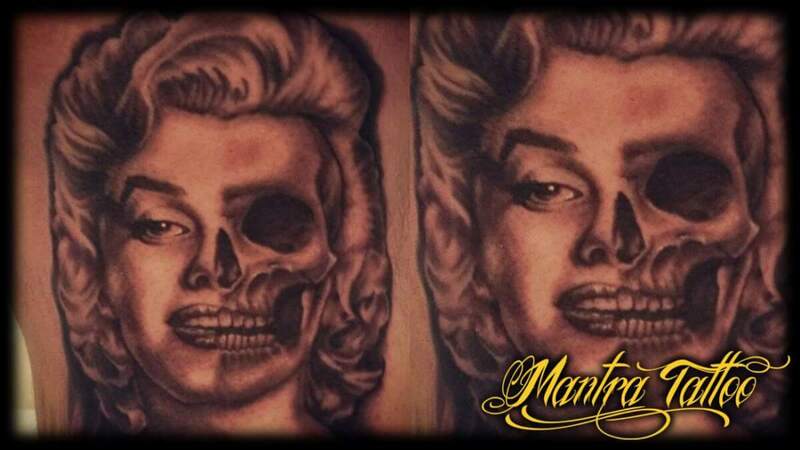 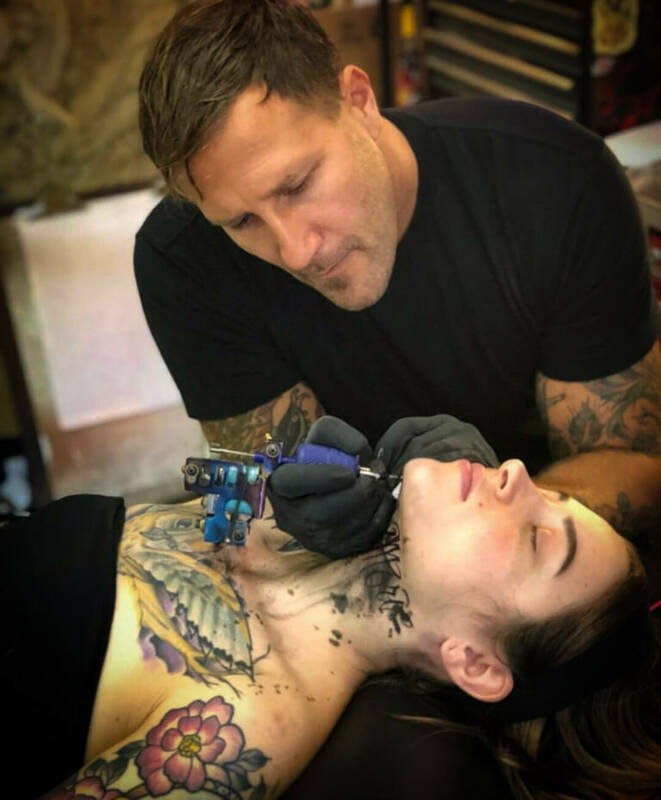 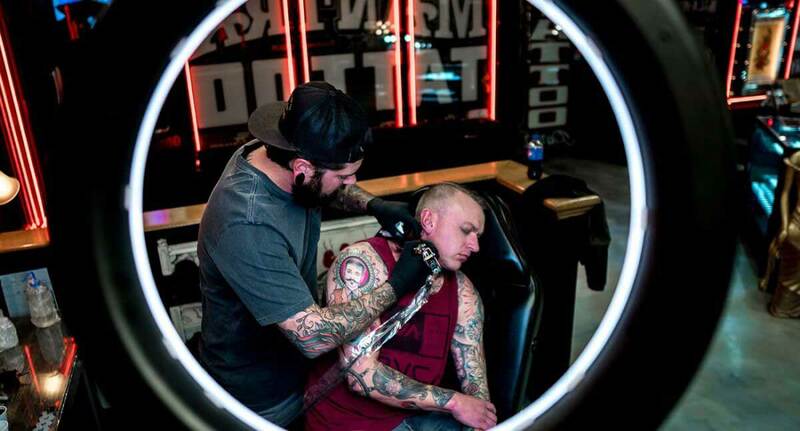 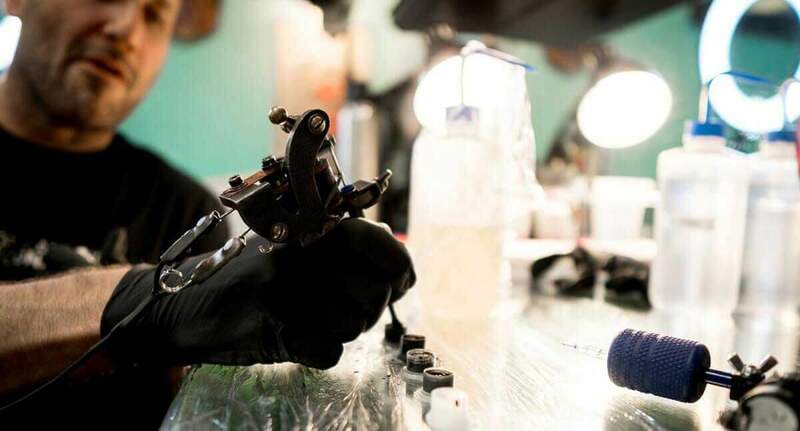 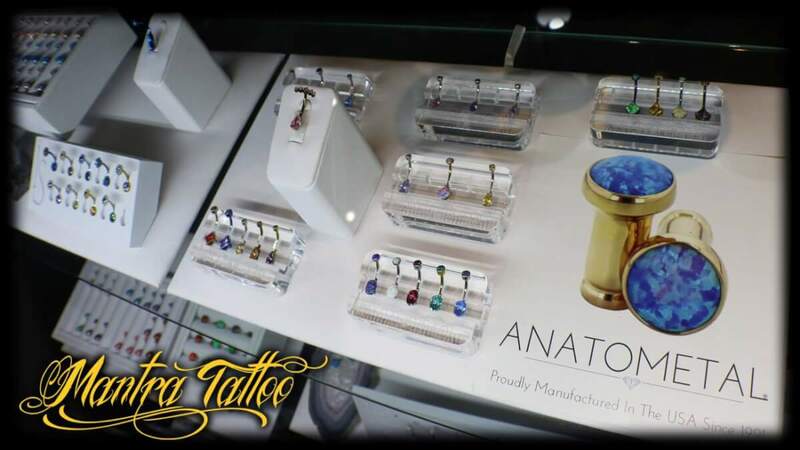 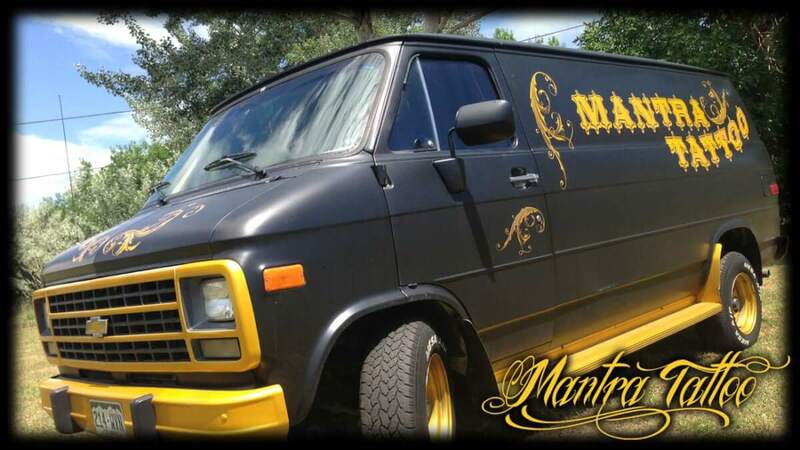 Mantra Tattoo & Piercing is Colorado’s best premiere full service tattoo shop providing professional clean custom tattoos, piercings, and a large variety of jewelry and clothing. 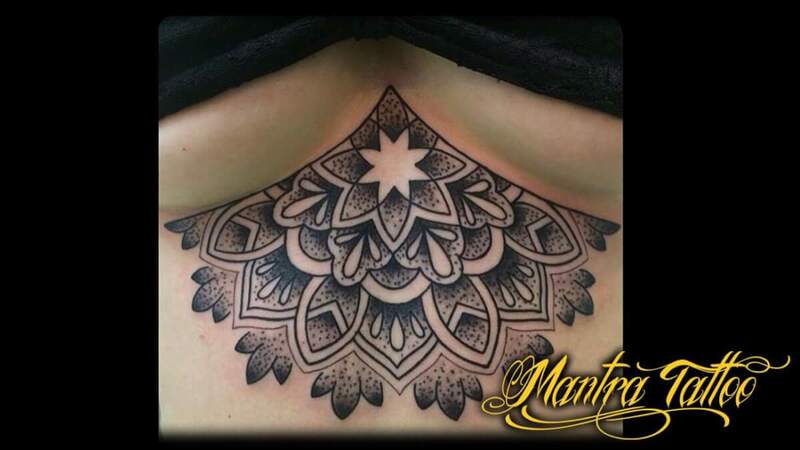 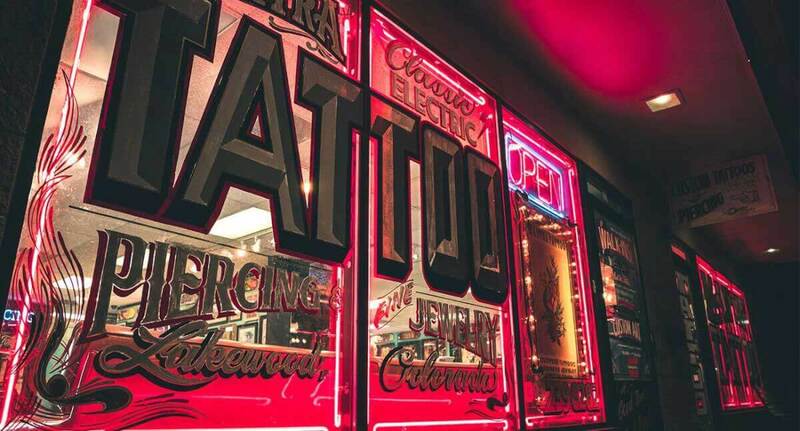 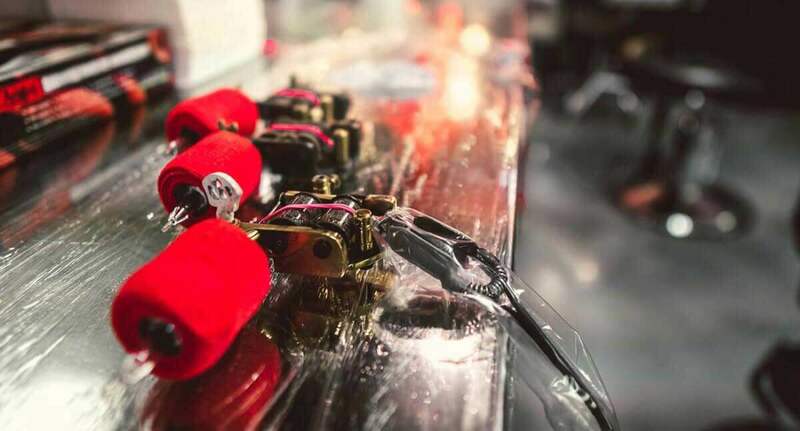 Whether you’re looking to get a giant backpiece or something small and special behind your ear, our artists are thrilled to help you get the tattoo you really want. 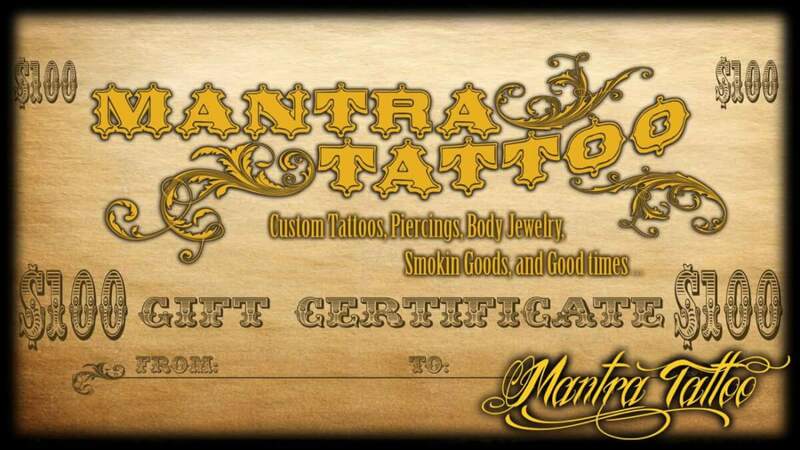 Our shop is open 7 days a week. 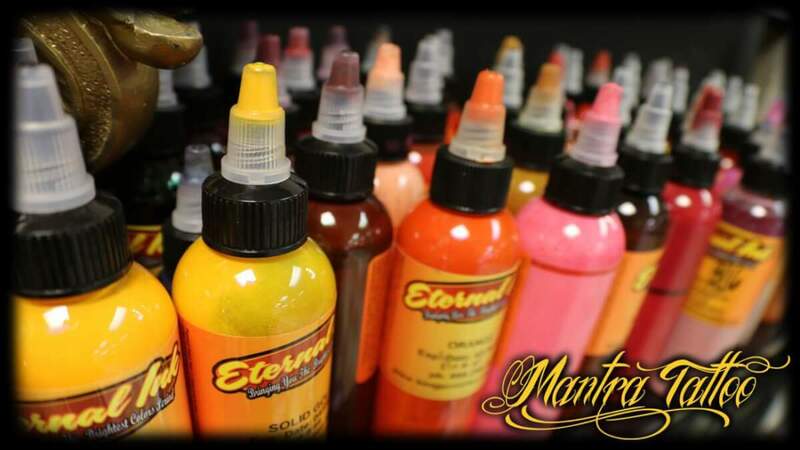 Call us or come by to check out the shop and talk to our artists. 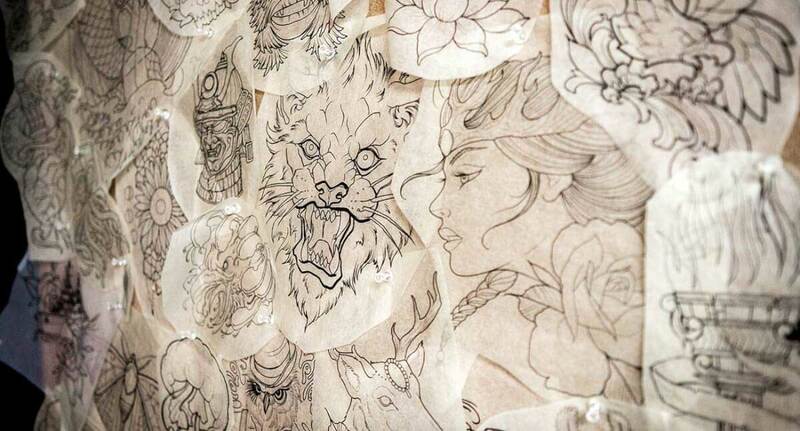 Interested in getting a new tattoo, but have no idea how much it would cost? 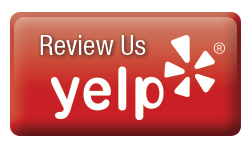 No matter how big or small, how simple or complex, email us and we’ll let you know!